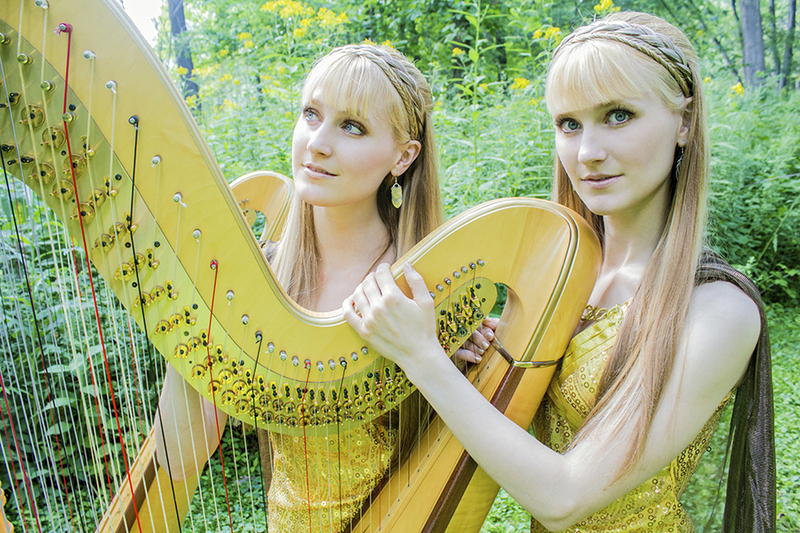 Home Causeacon 2018 The Harp Twins! 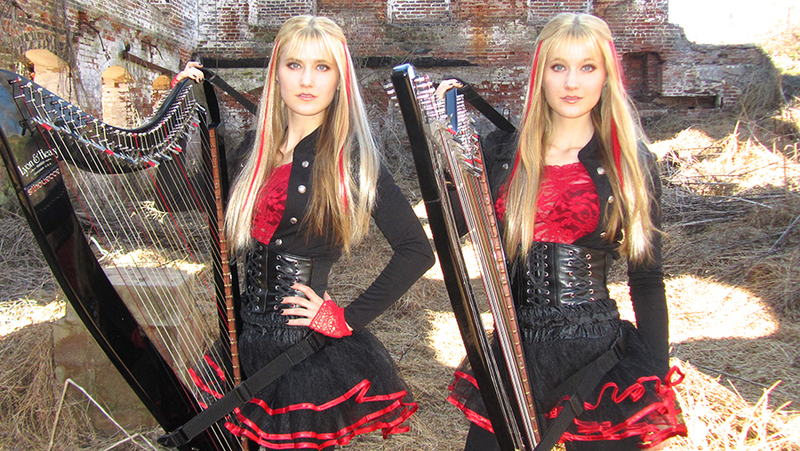 Causeacon is thrilled to announce the Harp Twins are coming to Causeacon 2019! See you there on the 28th.